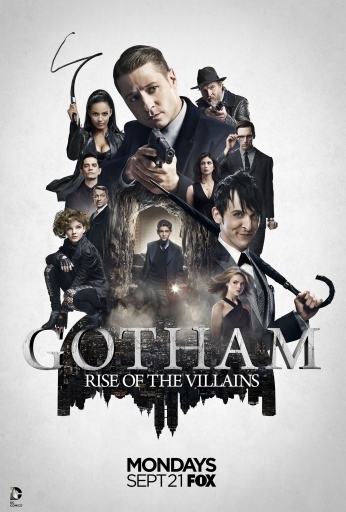 Poster Seriado Gothan Snags Primetime Rise of the Villains. 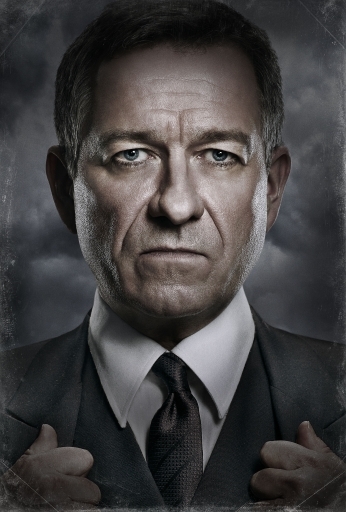 Poster Seriado Gothan Sean Pertwee as Alfred Pennyworth. 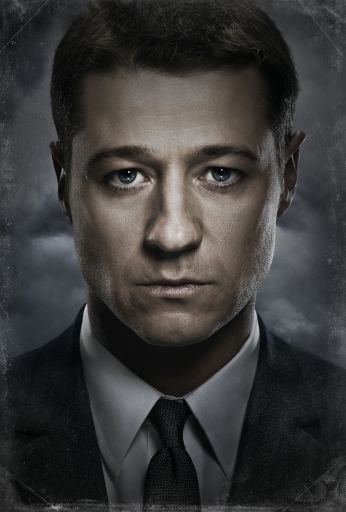 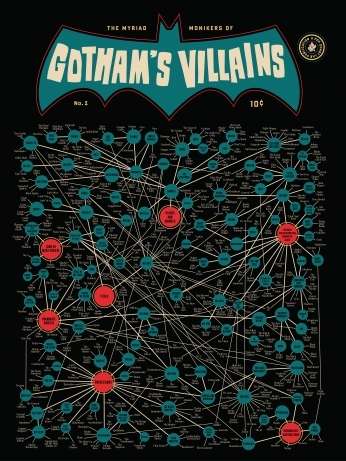 Poster Seriado Gothan Jim Gordon. 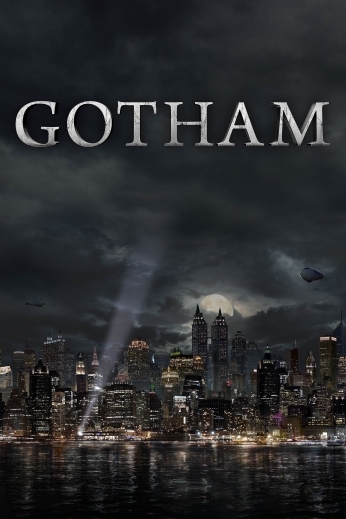 Poster Seriado Gotham Selina Kyle Catwoman. 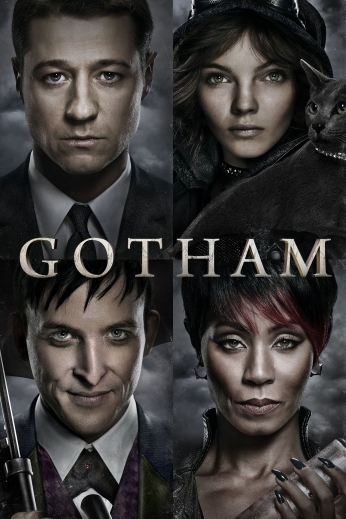 Poster Seriado Gotham Poster Mondays FOX. 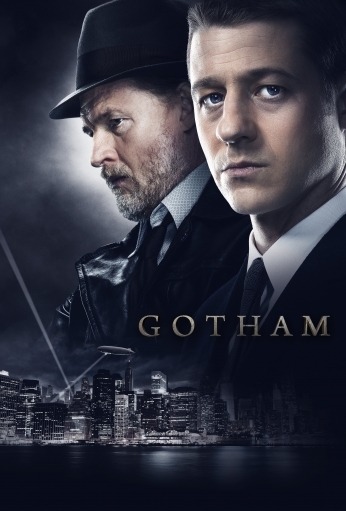 Poster Seriado Gotham Poster Details. 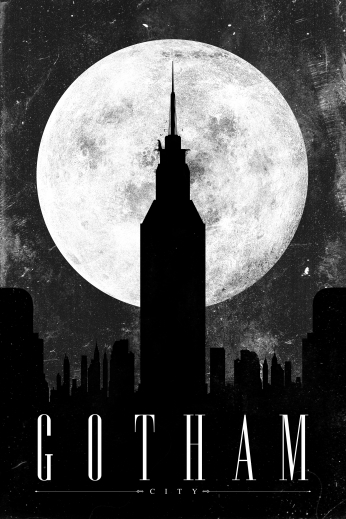 Poster Seriado Gotham Made this Gotham City Poster. 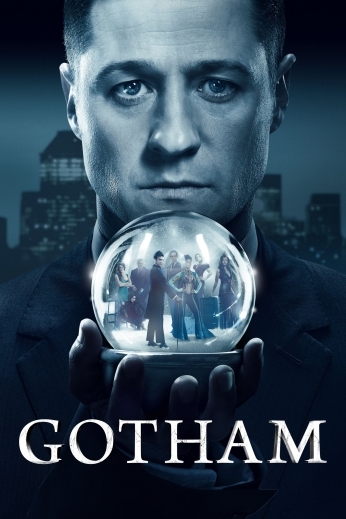 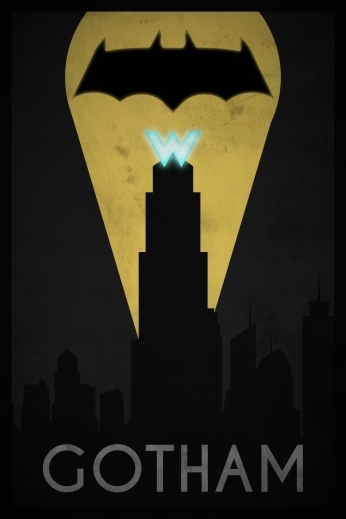 Poster Seriado Gotham Cristal Globe Close Poster. 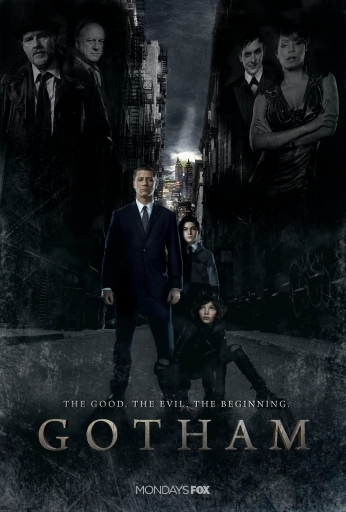 Poster Seriado Gotham Context Poster. 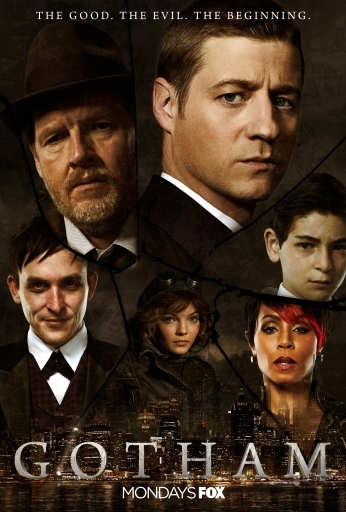 Poster Seriado Gotham City Poster.